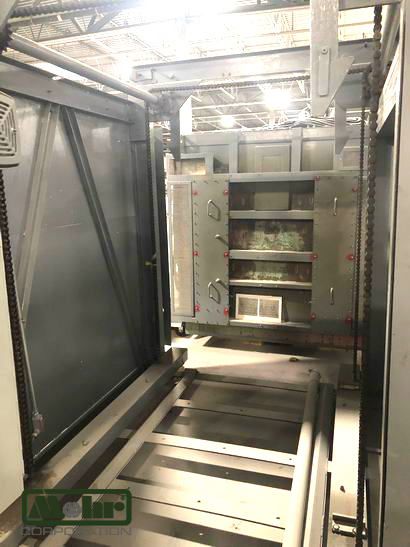 One (1) used HARPER elevator KILN is now on offer on behalf of Mohr’s client, a major manufacturer of advanced ceramic products in the USA. Specifications include electrically operated with interior dimensions of 36” x 48” high x 36. It is refractory lined and rated for 3,000°F maximum firing temperature by electrical service 480 volts, 3 phases/60 Hz. 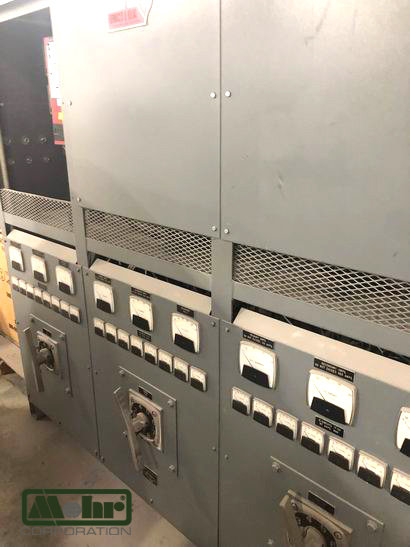 Currently, complete and removed from service and in storage awaiting shipment, inspection can be arranged by appointment through the Mohr Corporation at our client’s site. 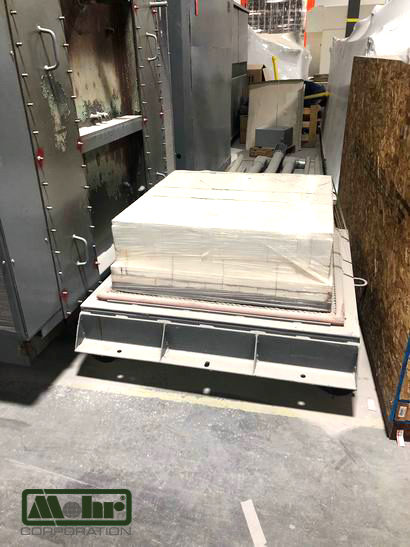 This HARPER is a fine kiln ready for early installation and use by the buyer. Request a quote or information! To properly serve your request, please identify the Lot: J number associated with the equipment or the equipment name in the message form. Thank you!